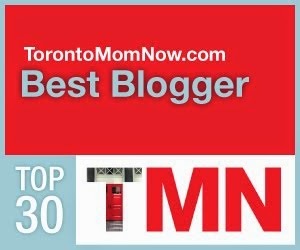 Over the last few weeks TorontoMomNow.com have been running their annual Top Toronto Mom Blogger search! 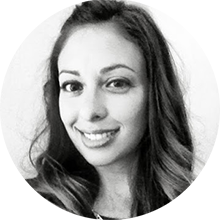 The idea behind the annual blogger list is to recognize the awesome writing and work of Toronto mom bloggers and...The Styled Child was one of the nominees among other amazing moms and their blogs! 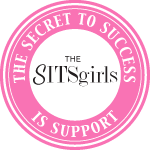 In the last post I wrote about being nominated and how excited I am! Well the day is here to Vote! Starting today and ending July 14th, head over to TorontoMomNow.com to submit your vote for The Styled Child! Last year the winner received over 1000 votes, so we really need your help to get us there! 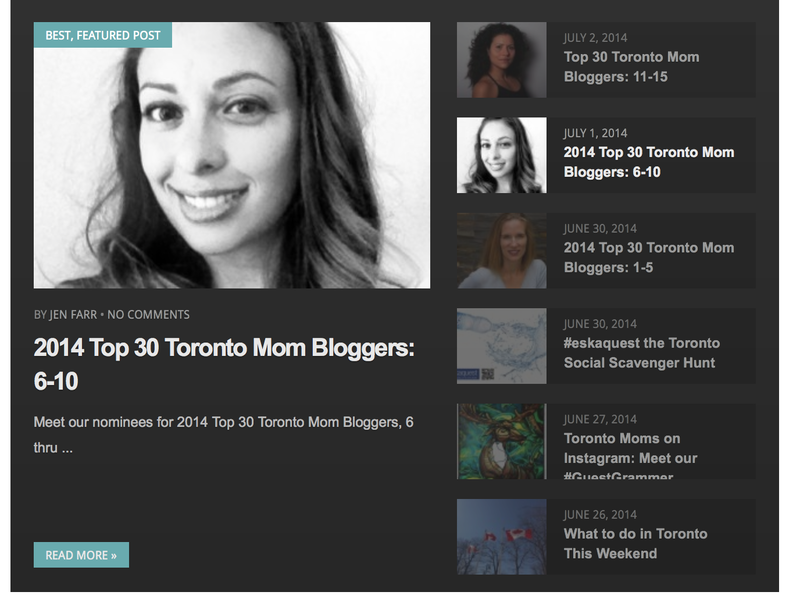 Please click on the link to vote for the Toronto Mom Now 2014 Mom Blogger! 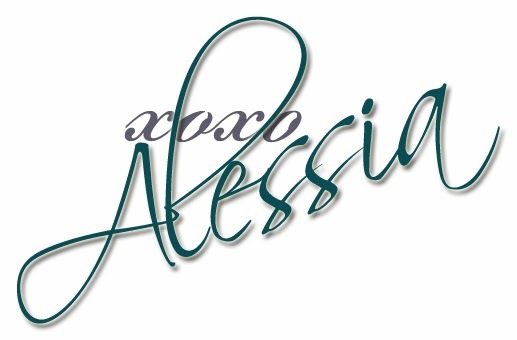 Remember we are listed under The Styled Child!